One of my favorite scenes in one of my favorite movies, the original King Kong, is when the ship of explorers first reaches its destination, Skull Island. As the ship slowly moves through the fog that surrounds the island, the clouds dissipate and you see the land that is home to prehistoric creatures, including the Eighth Wonder of the World himself. 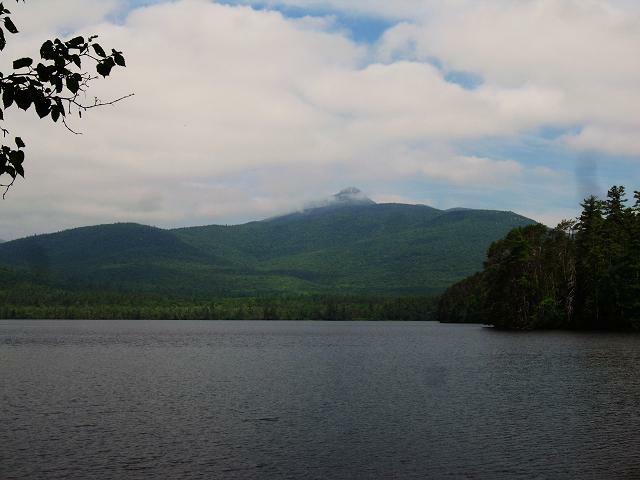 Today, as I looked at Mount Chocorua in Tamworth, NH, the low clouds were quickly dissolving from obscuring the mountain’s iconic granite peak. I can just picture the mighty Kong climbing up to the top and beating his chest as he surveys the stunning scenery below. Lost Cowboy is powered by	WordPress 5.0.4 and delivered to you in 0.880 seconds using 45 queries.